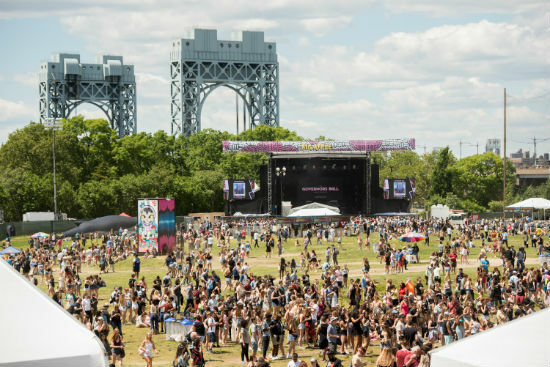 The annual music festival will be heading back to Randall’s Island this summer. When the weather gets warmer in New York City, it usually means a few different things: 1.) The season of discreetly drinking outside has begun 2.) There is an extremely short window between now and when New Yorkers will be completely drenched in sweat from when they wake up to whenever they go to sleep. And 3.) 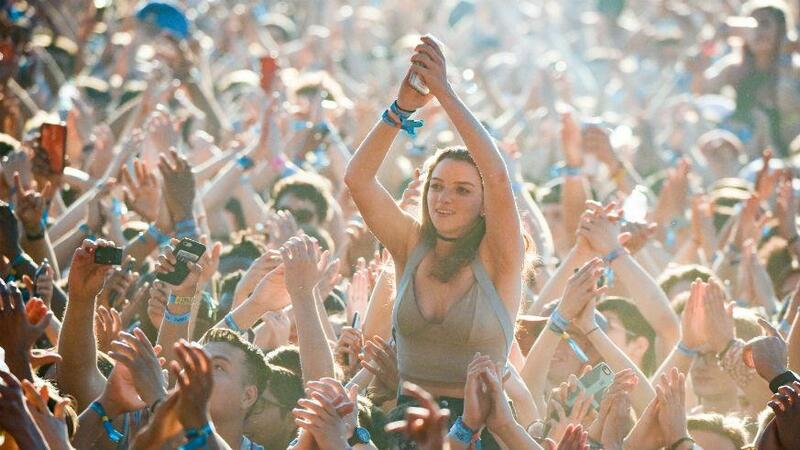 Governors Ball will be bringing some of the world’s biggest musical acts for three glorious days on Randall’s Island. From the smaller stages to the headliners, this year’s lineup is insanely stacked with artists from all different genres and food vendors from some of the best restaurants in the city. Have you picked up your tickets yet? Here is our list of everything you need to know about Governors Ball 2018. When is Governors Ball 2018? Governors Ball will be kicking off on Friday June 1st and ending on Sunday June 3rd. Each day, Governors Ball will open its doors at 11:45am and will close at 11pm after the final headliners of the evening. Who will be playing Governors Ball 2018? 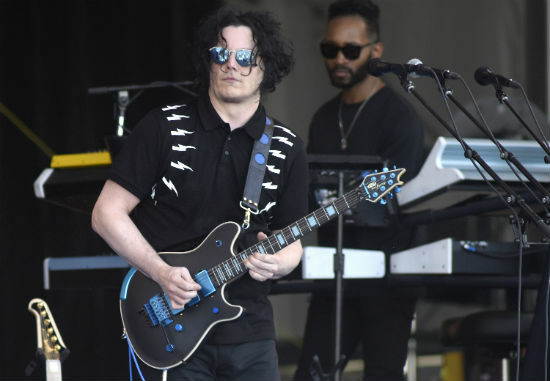 Jack White, The Yeah Yeah Yeahs, Post Malone, James Blake, Shawn Mendes, Damian ‘Jr. Gong’ Marley, The Glitch Mob, Alvvays, Maggie Rogers, DRAM, Goldlink, Tash Sultana, Wolf Alice, Belly, Flight Facilities, Pond, Two Feet, Sir Sly, A$AP Twelvvy, Lou the Human, Lophile and Slaves (UK). 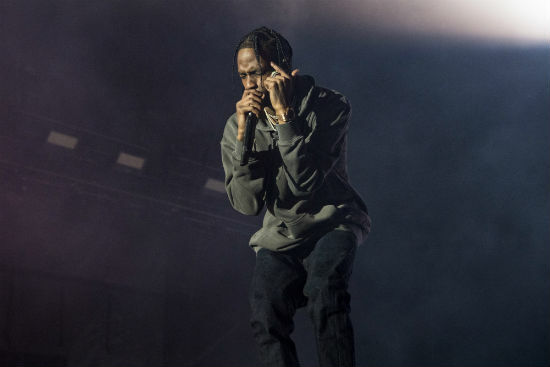 Travis Scott, Halsey, Silk City (Diplo + Mark Ronson), The Gaslight Anthem (Performing “The ‘59 Sound”), 2 Chainz, Cut Copy, Galantis, Russ, Manchester Orchestra, Japandroids, Kelela, Brockhampton, Lany, The Menzingers, Jay Electronica, Moses Sumney, Aurora, VHS Collection, Cuco, The Spencer Lee Band, Mikky Ekko, and The Regrettes. 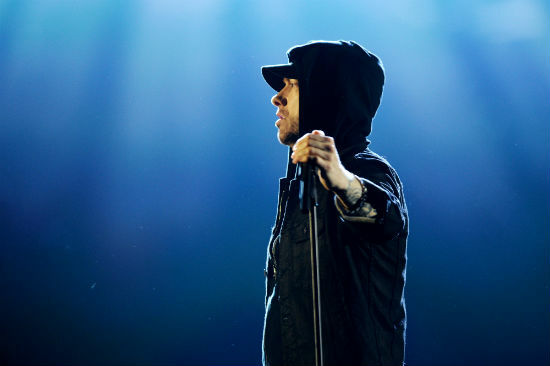 Eminem, N.E.R.D, Khalid, CHVRCHES, Lil Uzi Vert, Sylvan Esso, Dirty Projectors, Aminé, Khali Uchis, Margo Price, Vic Mensa, Third Eye Blind, Billie Eilish, Quinn XCII, The Struts, Middle Kids, Knox Fortune, Westside Gunn & Conway, Berhana, Alice Merton, and Confidence Man. Is it sold out? 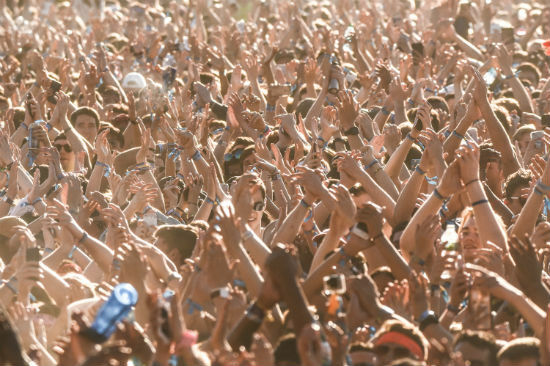 How much are tickets for Governors Ball 2018? Rejoice! Tickets are still available for Governors Ball 2018. But if you are looking to purchase single day general admission tickets for either Saturday or Sunday, then you’re sadly out of luck. If you would only like to attend on Friday, tickets will run you $115 plus fees. If you are planning on swinging by for all three days with standard general admission tickets, that will cost $305 plus fees. If you are looking to ball out at the festival, you can upgrade your tickets with the VIP or VIP Plus options. A single day VIP ticket will provide you with special areas where you can get a better view at each of the festival’s four stages with access to special food vendors, bathrooms and bar. VIP Plus — on the other hand — will get you all of these things plus four food tokens redeemable at any of the vendors at the festival and all inclusive drinks for the day. A single day VIP ticket will cost $255 plus fees per day, while the VIP Plus will cost $705 plus fees. What if it rains during Governors Ball? Well, then as they “them’s the breaks”. Unfortunately, Governors Ball has a “rain or shine” policy but they will offer refunds in the case of dangerous storm conditions. But — knowing from experience — it might be in your best interest to wear clothes and shoes you don’t care about and a raincoat if there is a slight chance of rain. That way you can drink and dance like a fool with no worries. And isn’t that the whole point of going to a festival anyways? For a full schedule, ticket information, directions, food vendors and a list of special Governors Ball After Dark shows head over to governorsballmusicfestival.com.